Where do materials go when we recycle? We do our best to reduce, reuse, and recycle. But be honest, do you really know where the construction aggregate, plastic, glass, or cardboard go when you send them off to be recycled? Well we found 6 Videos for you to watch that will explain everything. After watching these recycling videos, people generally want to get involved in helping the environment. So we included our top ten recycling websites so you can start saving the planet. All these resources are great for businesses, contractors, construction workers, and schools. Help the environment, recycle today! The Life of a cereal box from Kashi. Secrets From The Recycling Plant: How A Used Bottle Becomes A New Bottle from Planet Money. Plastic Bottles – how they are recycled from RecycleNow. Sesame Street: Recycling Newspaper from Sesame Street. Food Waste – how it is recycled from RecycleNow. These websites are improving the environment around the world. Each site brings communities together online and in real life. Our favorite is Earth’s 911. They have fantastic resources and articles. Let us know your favorite link in the comments. Don’t see your favorite website? Let us know and we’ll add it next time. 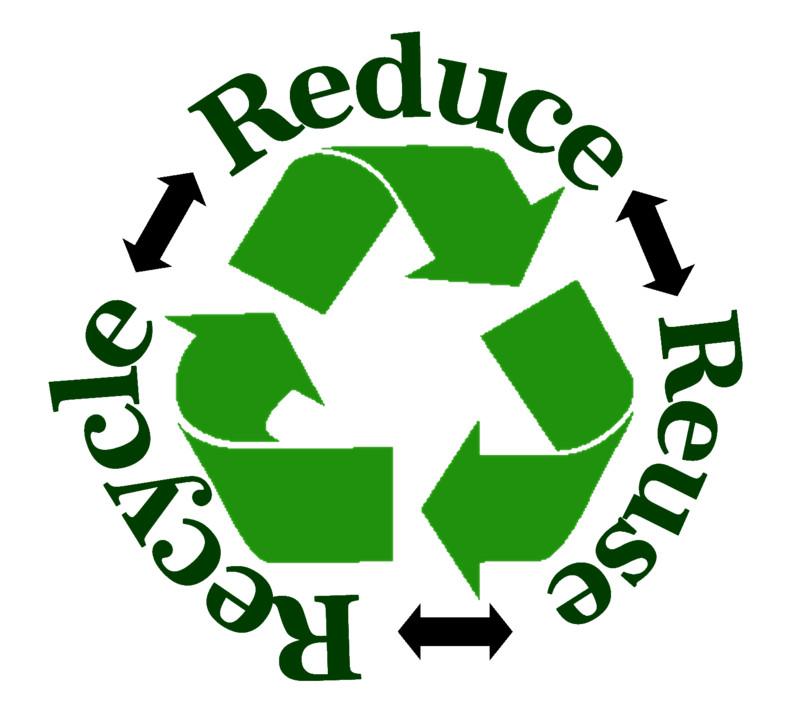 Check out more recycling videos and tips on Twitter, Facebook, or Google+. Click here if you want to learn how Westside Environmental is helping New Jersey construction crews go green. Tweet us at @WestsideEnviro. This entry was posted in compost, construction, Construction Waste Management, Contaminated Soil, Going Green, Recycle, recycling, Soil, Waste and tagged construction, contaminated soil, eco, go green, going green, recycle, Recycled aggregate, recycling, Soil Remediation. Bookmark the permalink.